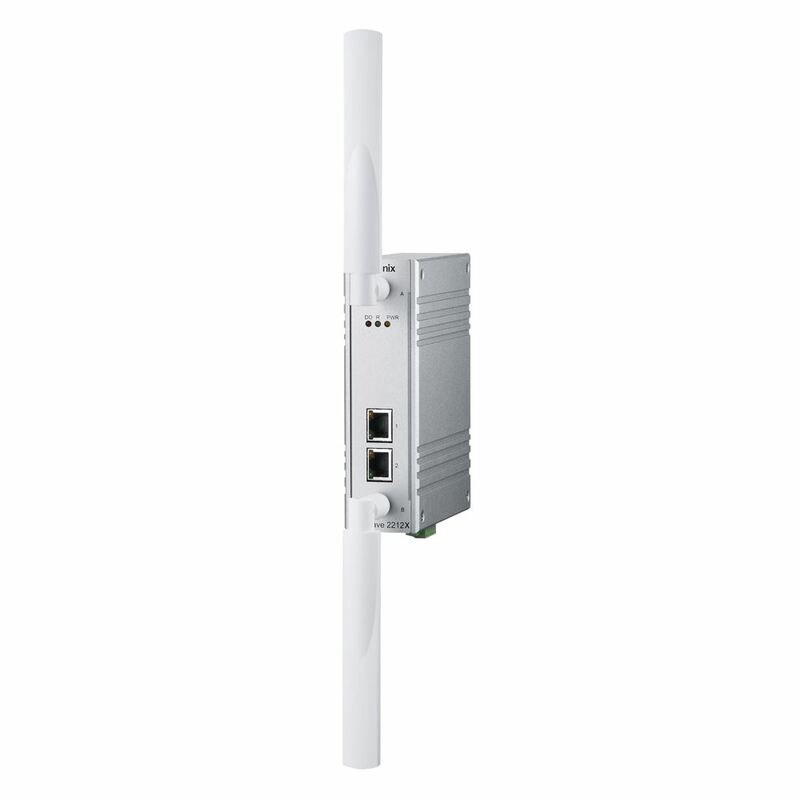 Jetwave 2212X is 802.11a/b/g/n radio configurable and offers solution for 2.4G/5G radio band. It not only applies the new generation MIMO technology that can offer a high data rate up to 300Mbps, it also has the traffic shaping technology. 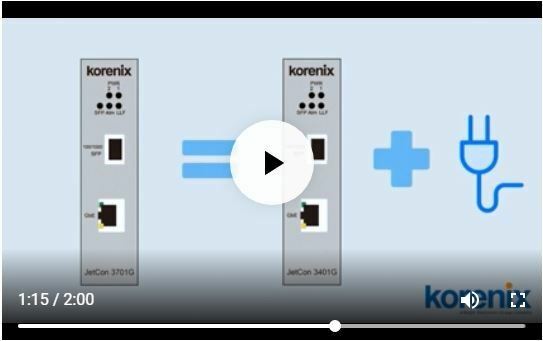 Introducing Korenix Jetcon 3401GV2 and JetCon3701G, our cost effective and high reliable industrial media converter.